Save and destroy! 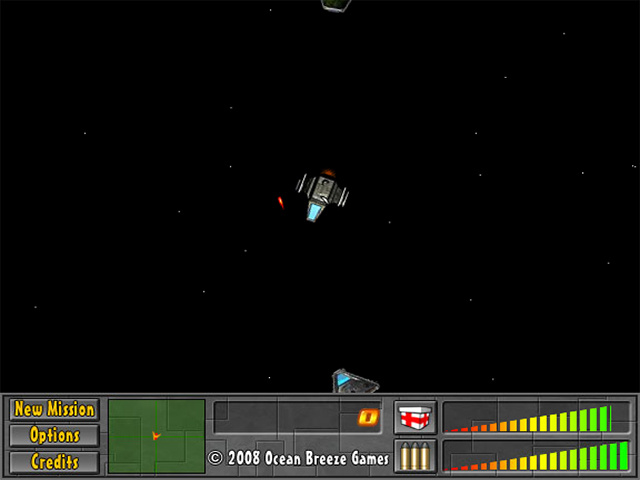 Rescue stranded astronauts and obliterate prowling enemy aliens in this thrilling arcade shooter!Mete out death and mercy in outer space!Save and destroy! 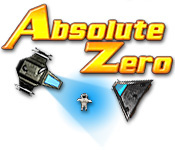 Rescue stranded astronauts and obliterate prowling enemy aliens in this thrilling arcade shooter! 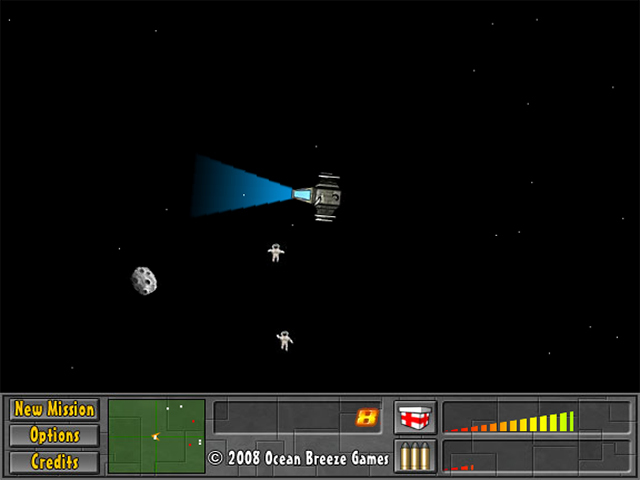 Cut your teeth in training mode before undertaking a series of deadly missions with the Akia Space Protection Agency! 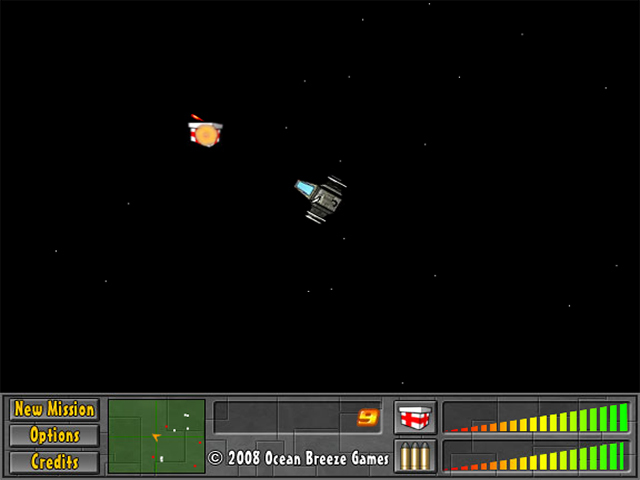 Mind your radar and be careful with your lasers, stray blasts can easily find hapless astronauts and quickly end your mission.